Can You Tell Me About Red Labradorite? Is It Different From Other Labradorite? I would like to know if the metaphysical properties of Red Labradorite. 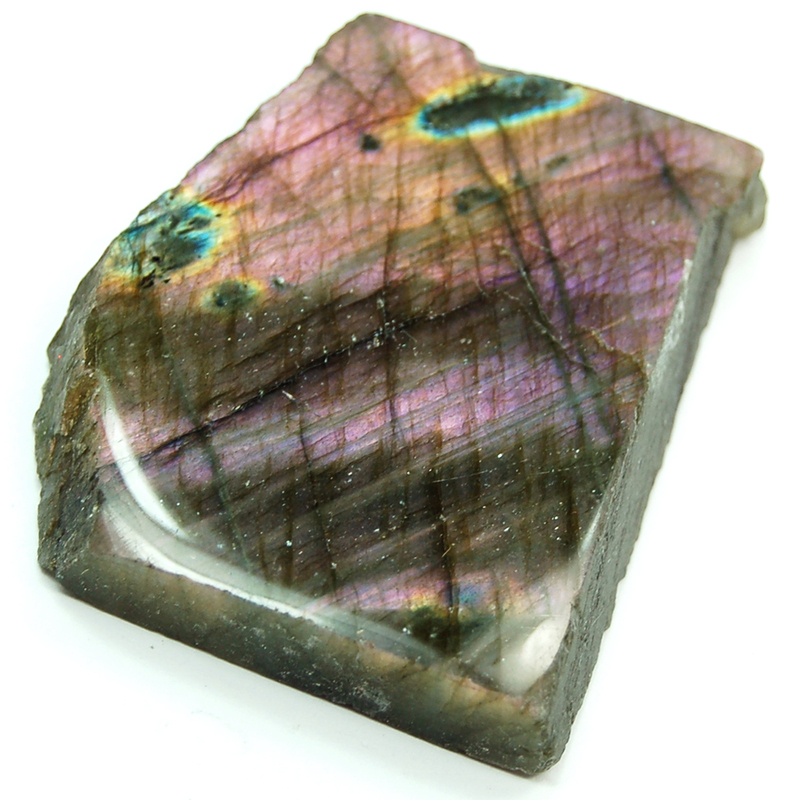 Is it different than that of the Labradorite you have outlined on this site? I have tried researching it, but to no avail. I hope you can help me. Thank you. According to the bestselling crystal book author Judy Hall, Andesine Labradorite (in her Crystal Bible 2 book spelled as "Andescine") has a very brief metaphysical description for this stone. She states that the energy of copper brings to the energy of Labradorite strong protection during vision quests, looking into the Akashic Records, and releasing psychosomatic dis-eases. It works mostly on the metaphysical level to bring the etheric bodies (the subtle biomagnetic sheath surrounding the physical body) into alignment. She specifies that this is a lab-enhanced stone.